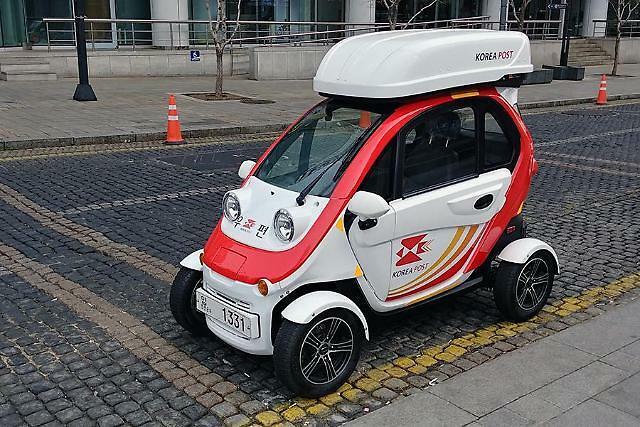 SEOUL -- In an effort to improve the working quality of exhausted postmen, South Korea's postal service forged a partnership with German postal service Deutsche Post DHL Group (DPDHL) to share the know-how of developing and operating electric delivery vehicles and smart parcel boxes. 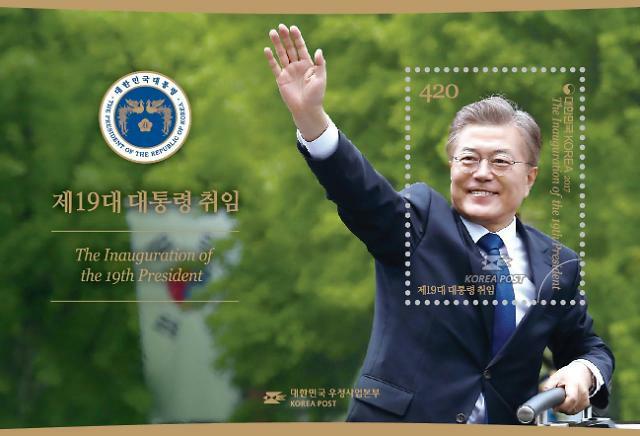 The Korea Post said that it signed a memorandum of understanding with DPDHL, the world's largest logistics company which operates DHL Express that ensures quick and reliable global parcel delivery. DPDHL acquired "StreetScooter", a Germany-based EV maker, in 2014 and operates some 12,000 electric bikes and electric trikes as well as some 7,000 electric vans. Last year, the post service tried to introduce about 1,000 electric delivery vehicles, but the project was postponed because it could not find a local company to manufacture electric vehicles capable of carrying more than 100 kilograms (220 pounds) of parcels at each run and covering a driving distance of up to 80 kilometers (49 miles). There are other requirements such as an air conditioning system and a waterproof design. The heavy workload of postmen has long been a social issue. 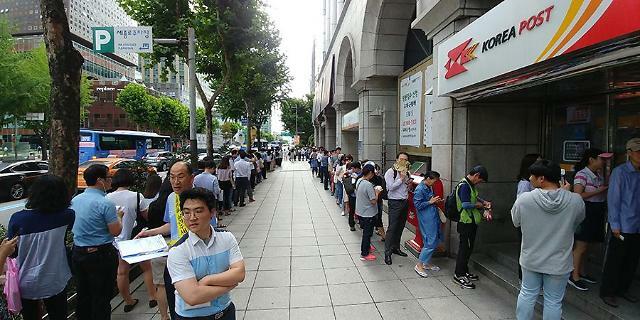 South Korean postmen work more than ten hours a day on average, according to the state-run Korea Labor Institute. City mail deliverymen normally travel about 40km a day, while those in rural towns and remote areas move around about than 100km. 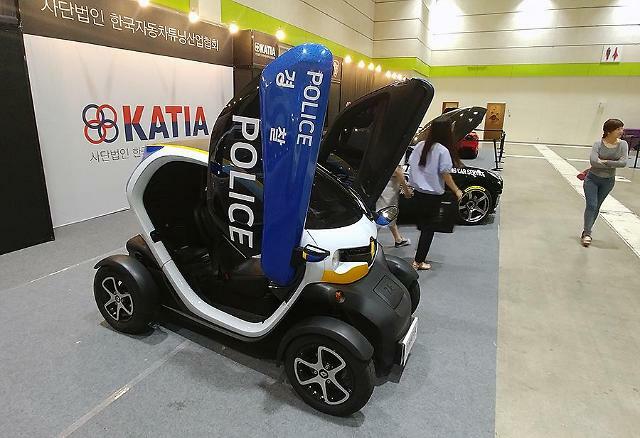 In February, the Ministry of Science and ICT revealed its plan to gradually replace some 10,000 postal delivery motorcycles with compact EVs by 2020. 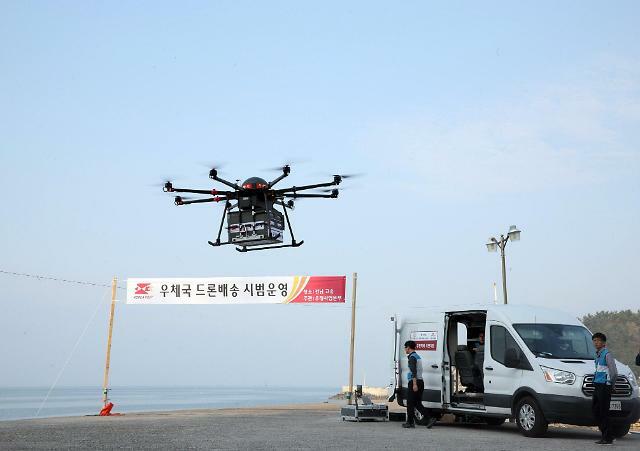 The ministry also hopes to replace about 50,000 outdated delivery motorcycles used by private restaurants and couriers by 2022.